Don’t do the same old thing this Valentine’s Day! 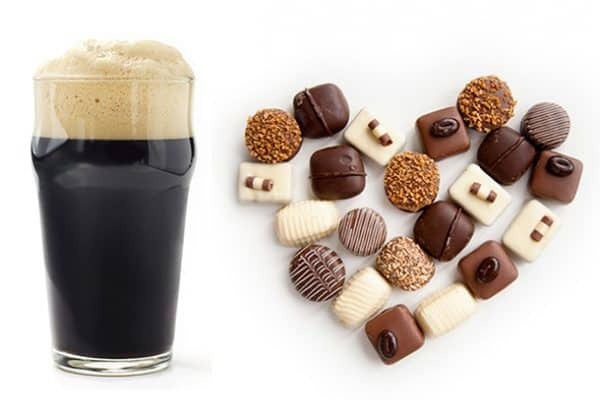 Stop by Abundance for some great ideas on craft beers that will pair with Valentine wrapped Chocolove (www.chocolove.com) chocolates available at Abundance for this extra special holiday! Check the Facebook event for updates.